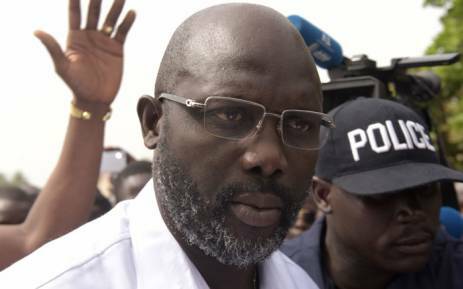 Retired footballer George Weah on Wednesday won the elections in Liberia to become that country’s 25th president. The senator of Montserrado County – once named Fifa World Player and winner of the much-coveted Ballon d'Or – defeated his 73-year-old opponent Vice President Joseph Boakai in a landslide victory in results announced in Liberia on Wednesday morning. He won 12 out of 15 counties. As Liberia’s first female head of state, 79-year-old Nobel Peace Prize winner, Ellen Johnson Sirleaf, steps down. She leaves the impoverished West African country still reeling from the effects of previous wars and the deadly Ebola outbreak.